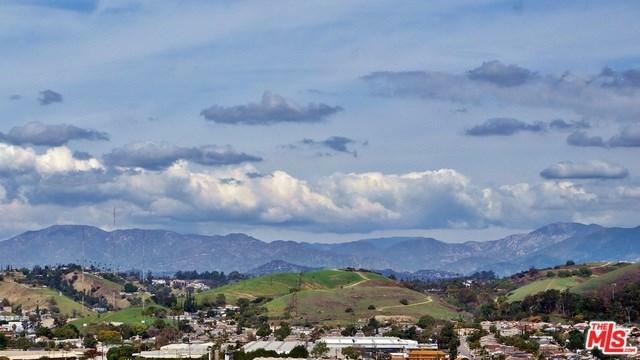 Excellent opportunity for individual or home-builder to develop a Single Family Residence with Views in the up-and-coming Los Angeles County neighborhood of City Terrace. 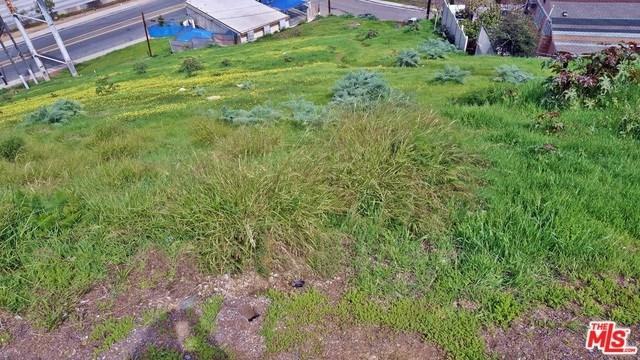 This parcel boast of hillside, suburban and San Gabriel Mountains views. Entitlements in process for two level, 4 BR + 2.5 BA, Family Room, Laundry, 3 Car Garage. Per owner, plans are approved by planning department and ready to submit to Building & Safety. Architectural plans, soils study, structural engineering are available for review upon request. 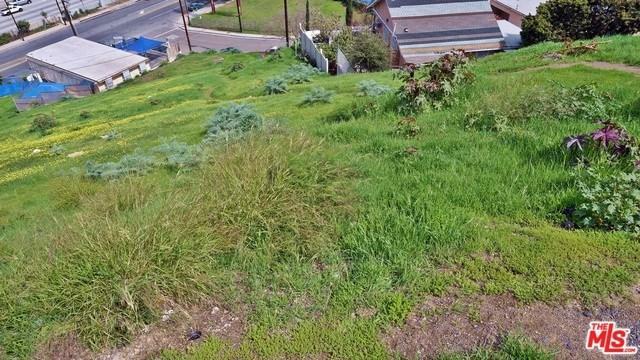 The Land has a down slope topography with utilities and sewer available. Land is directly across from 1325 N Hicks Ave. 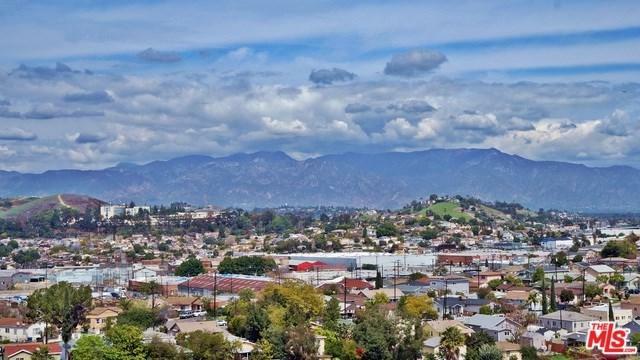 The property is just a few minutes from major freeways, while also being close to Downtown, Dodgers Stadium, Cal State LA, and the USC Medical Center. Sold by Fernando Lara of Brokers Trust Real Estate Grou.